While carriers continue working on building out 5G infrastructure before networks officially go live later this year, a team of researchers at the Korea Advanced Institute of Science and Technology have been looking for flaws in existing 4G LTE wireless networks. And by using a tool dubbed the “LTEFuzz,” the team managed to find more than 50 different vulnerabilities, 36 of which were previously undocumented. The way LTEFuzz works is that by using controllable open-source LTE software that can dynamically generate test cases and inject them into live networks, the KAIST team was able to see how specific various devices responded to potential attacks. What the team found is a bit alarming, because depending on the specific attack and the type of device, researchers discovered that it was possible to disconnect victims from the cell network, manipulate data and mobile traffic, and even eavesdrop on a person’s calls or network usage. KAIST also found a lot of irregularities in the behavior of different devices, including networking equipment from the same vendor that responded differently depending on which cell network it was operating on. Normally, the use of unauthorized signal is illegal in many countries due to the potential security risks. So to make sure the team’s research was conducted ethically, KAIST partnered up with two unnamed major carriers to minimize any risks, and will be turning over their findings in order to help address the vulnerabilities that were discovered. As for LTEFuzz, KAIST is also making the tool available to carriers for use in further testing, however the research team will not be making the tool publicly available due to the potential of it being abused and possibly adopted by hackers or other malicious users. The reason why this research is important is because many businesses and commercial enterprises often provide employees personal hotspots or a company provide phones with the idea being that company data is more secure when transmitted over 4G LTE than the free wi-fi networks that might be available from you local Starbucks or McDonalds. 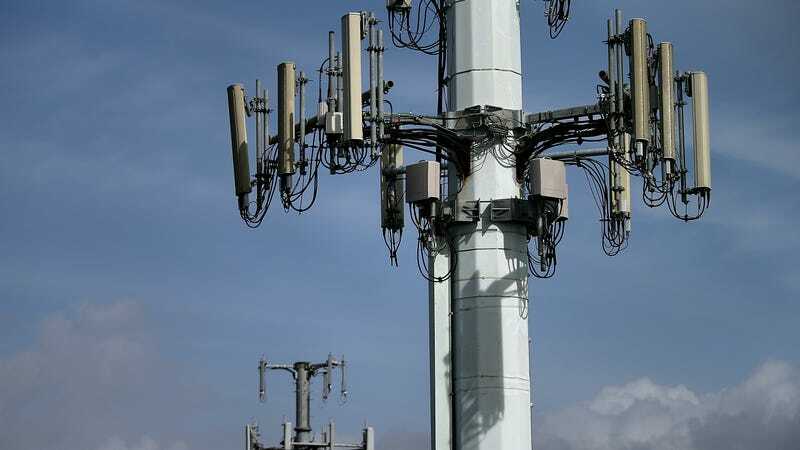 Hopefully, the team’s findings will be used to shore up any existing security holes, and maybe even alert carriers to any vulnerabilities that might apply to 5G as well. For more info, check out KAIST’s full report here.